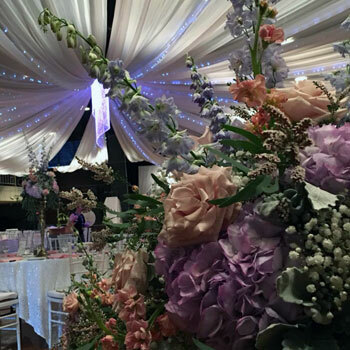 At Prestige One Catering, we provide event catering for any sized event in the Regina area. 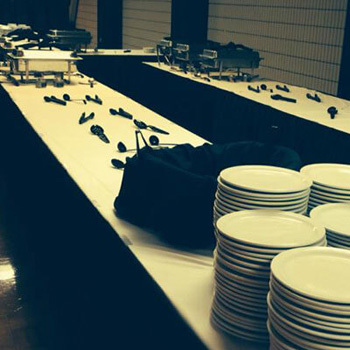 We can cater at the Turvey Convention Center or bring our food to the location of your choosing. Our food is the best around with a catering menu that can be adapted to your event. We will make delicious food that will be sure to please all of the guests at your event. Our elegant catering is available for weddings, corporate events, meetings, graduation parties, anniversaries, and any other catering needs. We make your event planning easy by providing a menu that meets your needs and can also provide accessory rentals including: glassware, table and chair covers, center pieces, and more. 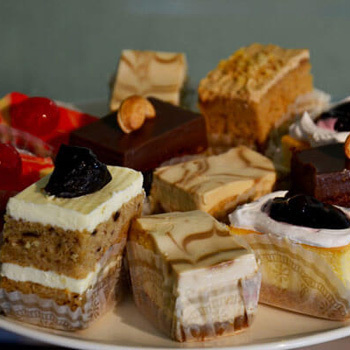 Contact us at Prestige One Catering today for more information on our catering services.